Bolton endured a difficult first season on the circuit, failing to win a match during the 2017/18 campaign. He qualified for the World Snooker Tour by winning the 2017 Oceania Championship. He defeated Ben Judge 6-3 in the final. 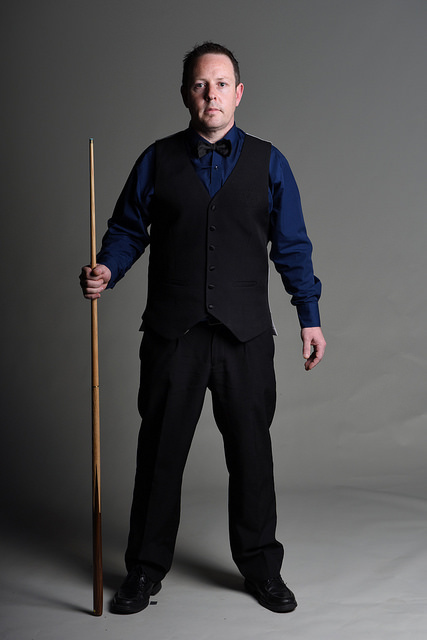 The Australian is a two-time World Billiards Championship finalist.